TMPers are more than employees. We are consultants and thought leaders. Meshworking, TMP’s company blog, is where we showcase our expertise, talk shop, and discuss industry trends and predictions for the future of recruitment marketing. Below is a blog excerpt from Joseph Vaccarella, Vice President, Platform Solutions & Channels for TMP Worldwide. 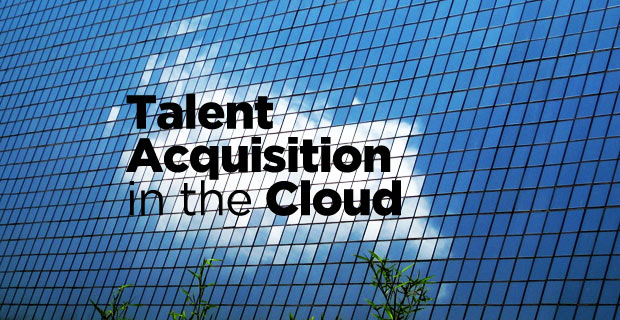 Here, Joseph discusses how to leverage cloud technology to find the right candidates. 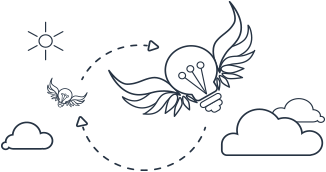 When it comes to HR, there are three different communication channels to focus on in the cloud. First are the job seekers from across the web looking to learn about companies and their positions from any devices, whenever and wherever they want. Second are the recruiters who need to stand out in a crowd and present their company as an employer of choice for the most talented candidates, especially for hard-to-fill positions, like nursing or technical roles. Third there are the web channels – the Googles and social media sites of the world that continually change their algorithms to provide the most interesting and relevant content to users. To communicate with each channel, it’s not just about using the right keywords and hoping they stick. Instead, employers must leverage the right message, pushing out unique content and going beyond text to include pictures and videos that match the message being delivered. Such dynamic content will help with search engine optimization and ensure that job postings are seen by the search engines and candidates alike. Read the rest of Joseph’s post here. Interested in joining Joseph’s recruitment marketing sales team? Check out our open sales positions and apply today! 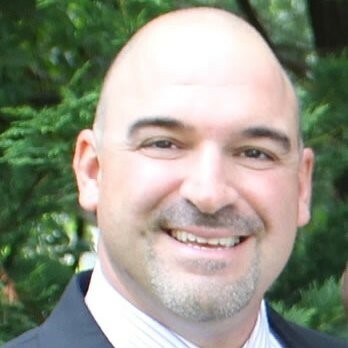 Joseph Vaccarella is Vice President, Platform Solutions & Channels for TMP Worldwide. Drawing from a wealth of client feedback, Joseph Vaccarella leverages the client perspective in his role as Vice President, Platform Solutions & Channels. Responsible for TMP’s sales engineering and business partnerships and alliances, he drives and manages the technology evolution stage of the sales process. He works as the key technical advisor for the Sales teams and is a product advocate for technology partnerships and new alliances.